Barrymore Theatre Madison WI | True Endeavors Presents: music, tours, tickets, mp3 downloads, concert pictures, videos, Madison WI. 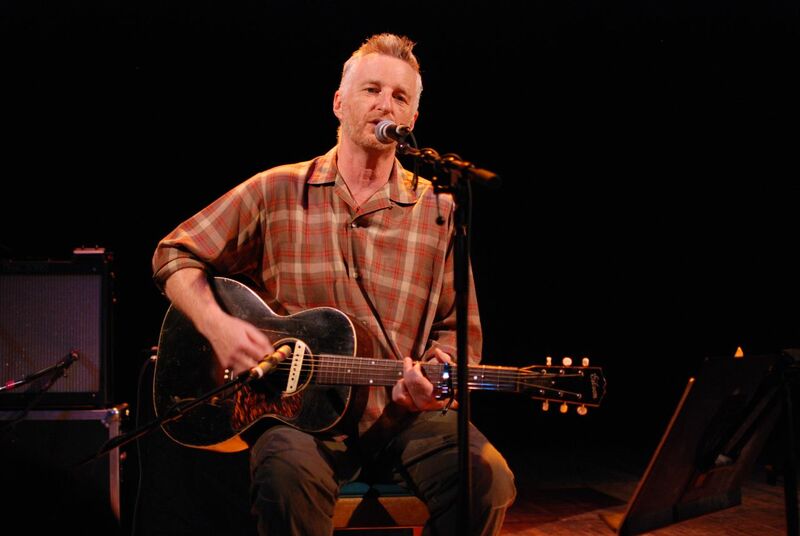 Having folk hero Billy Bragg in town to pay tribute to the legendary and hugely influential Woody Guthrie at the Barrymore Theatre on July 10 was such a treat! Take a peek at a few shots from the evening courtesy of WPR‘s Jeffrey Potter after the jump. The “Texican” brothers are back! 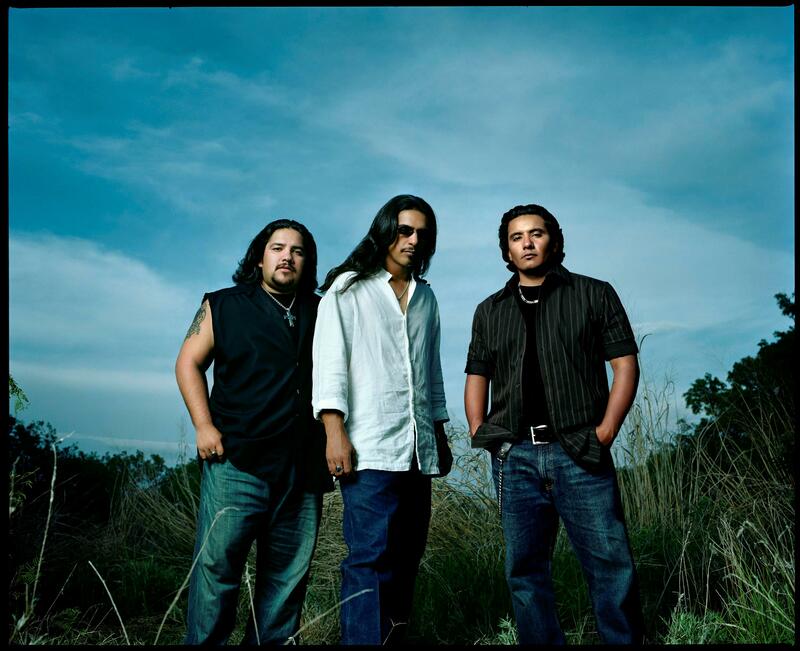 Los Lonely Boys are returning to Madison to play the Barrymore Theatre next Tuesday, April 12, and we’ve got your ticket right here. Read on to find out how you and a friend could land on the guest list. Tickets are going fast! They are still available The Barrymore Box Office (608-241-8864). With a line-up this dynamic, how could it not be an amazing show?